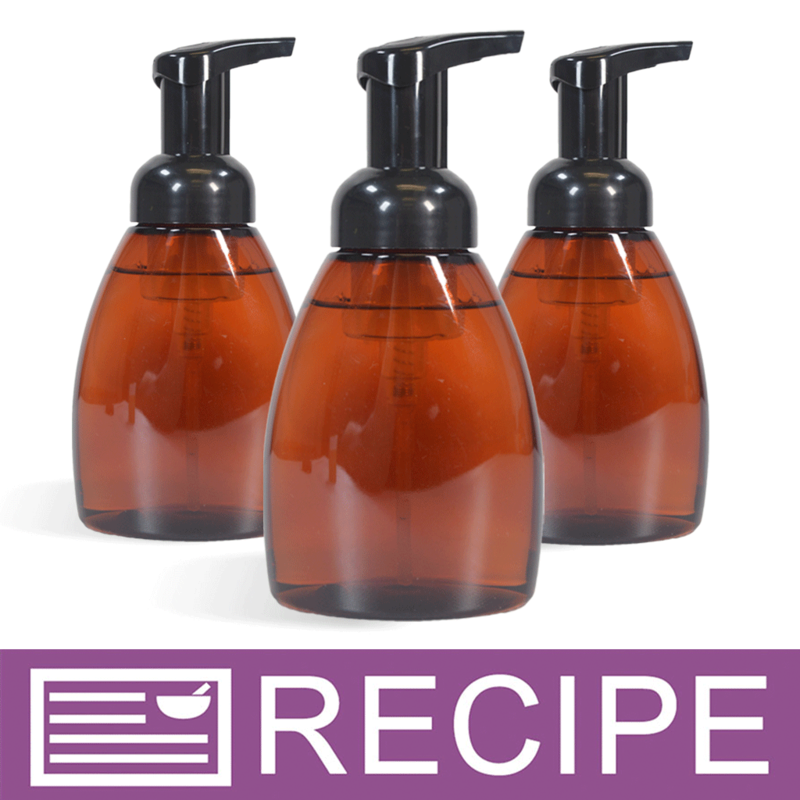 This kit makes a gentle and lathering hand soap scented with the scents of honey, pineapple, pumpkin and vanilla. We love it as a transition from summer to fall! You Save $56.95 by purchasing this kit rather than buying the items separately. Water, Ammonium Lauryl Sulfate, Ammonium Laureth Sulfate, PEG-80 Glyceryl Cocoate, Aloe Barbadensis Leaf Juice, Tocopheral Acetate, Disodium Cocoamphodiacetate, Wheat Amino Acid, Fragrance, Polysorbate 20, Cocamide MEA, Propylene Glycol, Quaternium-15, Citric Acid, Dimethicone.